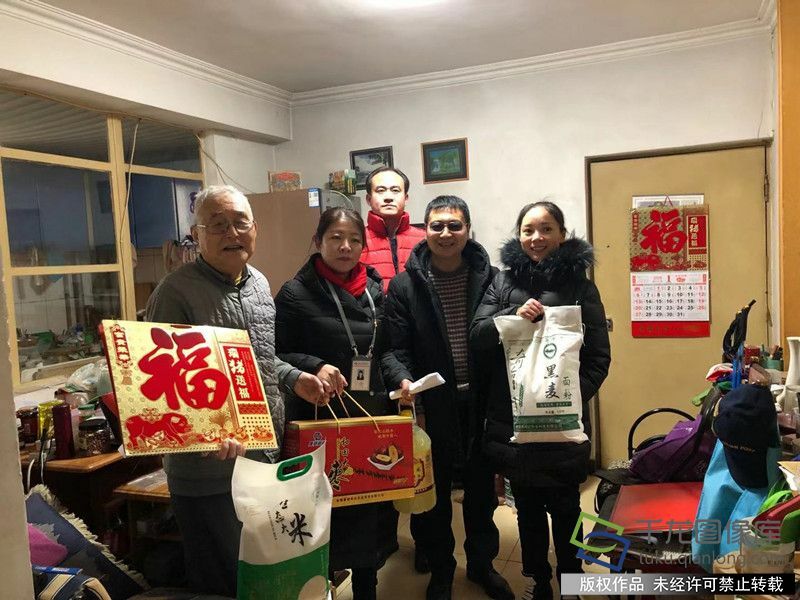 With the approach of the Spring Festival, staff members of community office and enterprises paid a visit to elderly residents and sent them gifts like rice, noodles and oil to extend a warm New Year’s greeting at Chenxinyuan Community of Majiapu Subdistrict of Fengtai District of Beijing on January 31, 2019. 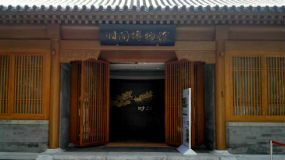 The elders who received the gifts and greetings were greatly moved and expressed their heartfelt gratitude. 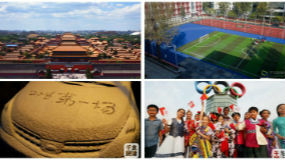 “Every Spring Festival, the community office cared about us and brought us gifts. 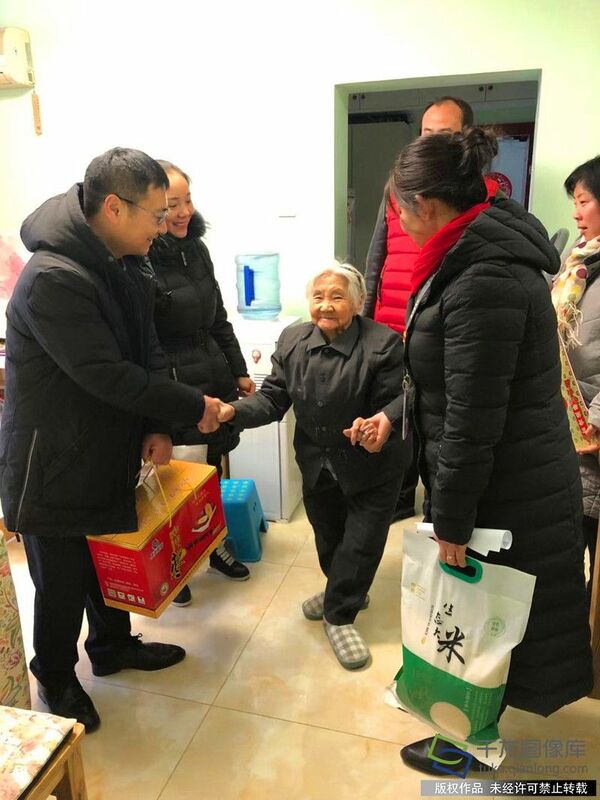 It is heart-warming and I really appreciate it,” 88-year-old Lu Tianjie said while he was holding hands with staff members. 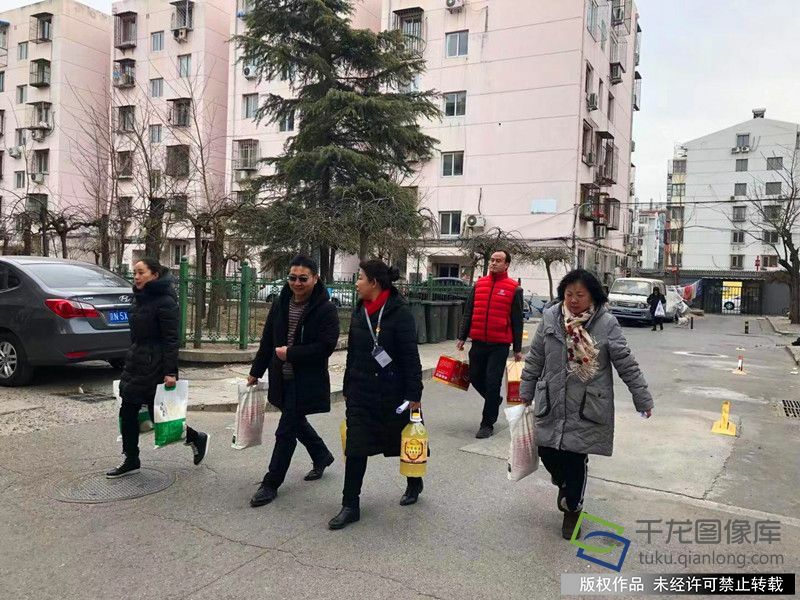 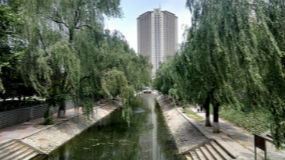 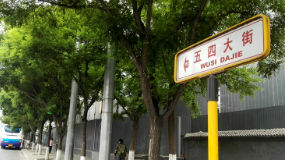 An official from the community office introduced that the Spring Festival visits aim to bring warmth and caring to the residents and families in need and help them enjoy a happy Spring Festival, which will effectively promote harmony and stability in the community.